From the start of every spring to the end of fall, Monterey Bay is a premier angling destination. 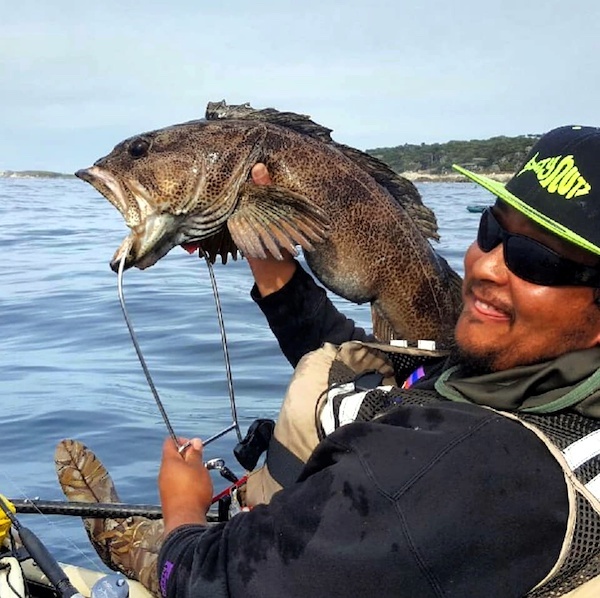 King salmon fishing segues into hunting for halibut, rockfish and lingcod. If we’re lucky we might see some big white sea bass. When we’re really lucky, we can pursue offshore albacore and bluefin tuna. By the end of December seasonal closings, rough ocean conditions and the annual movement/migration of target species slows things way down. Like all the anglers who come here for good fishing most of the year, sometimes we have to travel during wintertime in order to satisfy the addictive need of pulling on a big fish. Happily, we have a number of options. Anglers on the giant Sacramento River and its tributaries currently are having most success while targeting striped bass, though steelhead are still a possibility as the season progresses. The lower Sacramento River Delta region will see an increase of humungous sturgeon over the next two months. Sturgeon fishing in San Francisco Bay is going strong at this time, especially when the water is muddy and the tidal flows fast. Locally, fishing may be limited but by no means is it unavailable. Party boats are still steaming out of Monterey and Santa Cruz Harbors for Dungeness crab and sanddab sole. The sanddabs are small sole, growing to a maximum of around 14 inches and weighing less than a pound each. But, find the right spot and it’s easy to catch dozens of these small, left-eyed flatfish. Chris’ Fishing Trips from Monterey is currently running “Crab ‘N Dab” Combo trips on the Caroline and Check Mate. They catch so many of the tasty fish that their reports simply state “Lots of sanddabs.” This week, Chris’ also reported over 50 Dungeness crab on their two combo trips with light loads of six and eight anglers respectively. 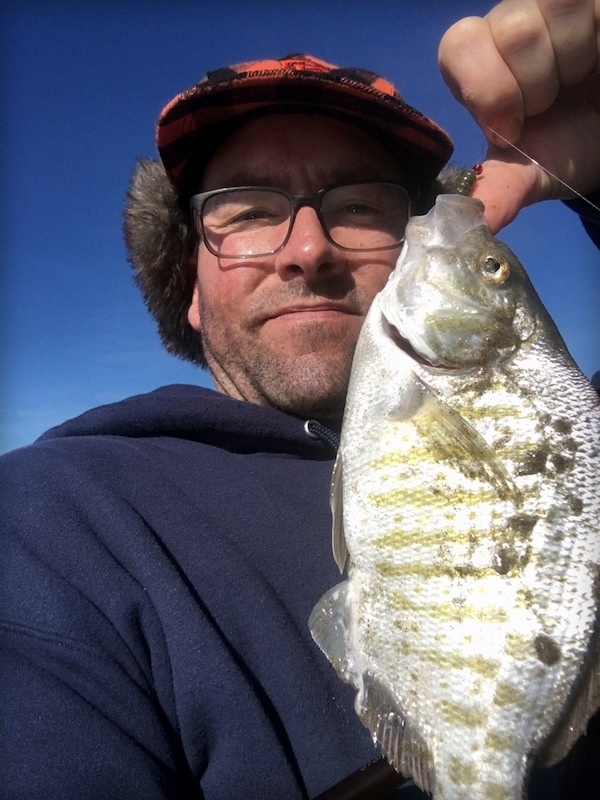 Another favorite of local anglers that gets really good during the wintertime is casting for surfperch. Recent storms and big waves have really shaped up the beaches, with lots of deep spots and toughs holding big surfperch. We have seen an increase of striped bass caught from the surfline all along Monterey Bay in recent years, and 2019 is no exception. 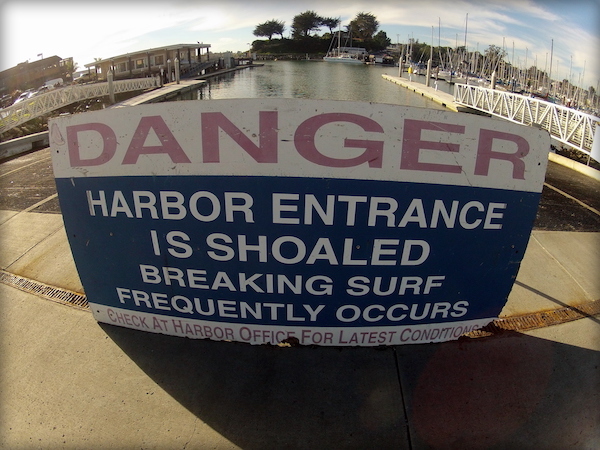 Already, surfcasters are targeting stripers that most likely come from the Pajaro and Salinas Rivers. Most of the bass are small, but a good percentage are keepers and well worth the effort.